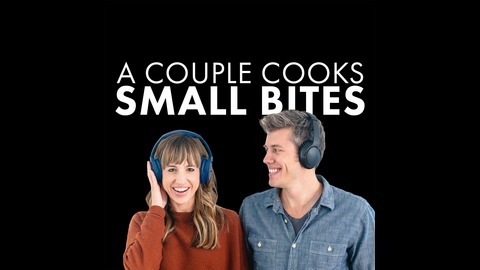 Cookbook authors Sonja and Alex Overhiser pair small bites of food with short form interviews to inspire you in less than 20 minutes. 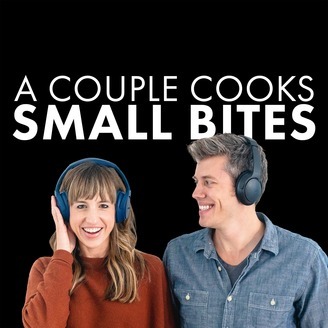 The married duo behind the acclaimed website A Couple Cooks has teamed up to explore the stories, ideas, and people behind what we eat, featuring leading authors, entrepreneurs, and celebrity chefs. It’s a busy world, they cut the small talk and get right to the point, all in the time of your daily commute!